List the business scenarios that might benefit from Microsoft Dynamics CRM Sales Management. Describe the role of the core record types used in Microsoft Dynamics CRM Sales Management. Discuss when and how to use the Competitors and Sales Literature record types. Create and work with new and existing customers. Describe the relationship between customer records and sales records. Examine the Lead to Opportunity process and the roles of these records. Understand how to work with Sales Literature in Microsoft Dynamics CRM. On a conceptual level, describe Opportunity records. Create, work with, close, and reopen Opportunity records. Describe the different statuses of an opportunity. Use the assign functionality in Microsoft Dynamics to assign opportunities to other users. Manage opportunities from system views. Create a Price List and Price List Item Tied to the Currency. Create price lists and configure them as appropriate for different customers, marketing campaigns, and special offers. Demonstrate how to add line items to an opportunity. Demonstrate how to generate quotes from an opportunity. Describe how to work with different currencies. 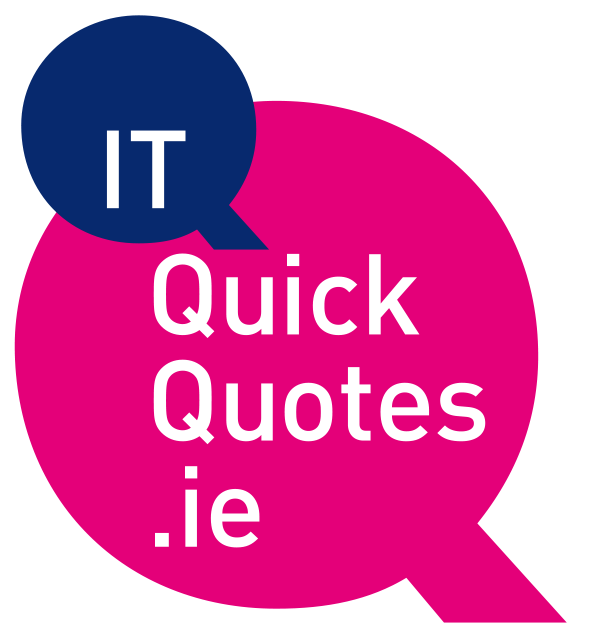 Create and edit quotes, orders, and invoices in Microsoft Dynamics CRM. Describe the process of converting a quote to an order. Create and manage sales goals for individuals, teams, and the organization. Define Parent and Child Goal Records. Work with individual Goal records. Create a dashboard, and add the advanced find query and chart to it. Retrieve important sales information with Lists, Views, and Charts. Review potential opportunities, forecast revenue, and analyze sales productivity with Sales Reports. Export the results of an Advanced Find or view a Microsoft Office Excel spreadsheet using the Export to Excel feature. Create and share personal charts and system charts. Work with and create dashboards.